Here at Kermans we want to help our customers find the best flooring option for their home, lifestyle and budget. 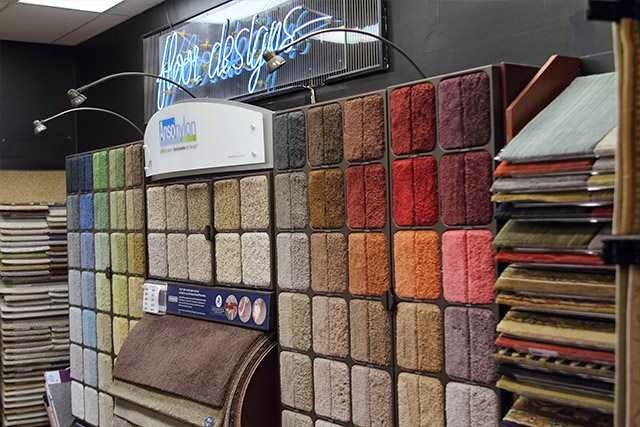 Our showroom is more than just a place to shop for new carpet, tile, wood or resilient flooring. Our showroom is a place where homeowners have turned for decades to receive personalized advice and flooring design consultation before making a purchase. That consultation with our clients is a big part of the Kermans Advantage. Our newest flooring design consultant certainly agrees with that statement! Jessica came to us with a background in design for residential builders and remodeling organizations. She has a Bachelor's Degree in Interior Design and loves helping homeowners revive old or outdated spaces with new flooring and plans. We spent a few minutes with Jessica to learn more about her approach with clients. How does your design background help homeowners find the best flooring? In college we covered all aspects of Interior Design including commercial design, hospitality design, and residential design. From there we focused on the specific style of design we preferred - residential for me - and built on that. We covered sustainability/textiles/drawing classes/history of furniture and interior design. I have the tools to help a customer from start to finish with an educated design style. Of course it all ends with the customer's preferences and I love offering different designs unique to the individual. Years ago, as a new designer, my ideas would sometimes land me in tricky situations. Many of my inspirations were either impossible or very challenging for the installers. Since then, I have gained a great deal of onsite experience with installers - even consulting with them on jobs to come up with a collaborative solution to design challenges. This on-the-job training has made me a better designer today. It's also given me a better appreciation for the work of installers! I'm excited to put that experience to work here at Kermans. I love space planning and working with tight spaces to find the best and most efficient way to arrange a room. I am always looking for a way to improve something and this job has given me the opportunity to do so. What are some of your favorite flooring recommendations? Waterproof vinyl plank flooring for its durability, easy maintenance and great graphics (it really is very realistic looking for the price). Also patterned loop & plush style carpets, have some fun new styles that give texture, interest and design flair over a solid color plush carpet. I love that we can make these beautiful carpets into custom area rugs too! 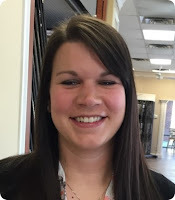 Make an appointment with Jessica - or any of our flooring design consultants. They are ready to help you find the best flooring for your new home or remodeling project.